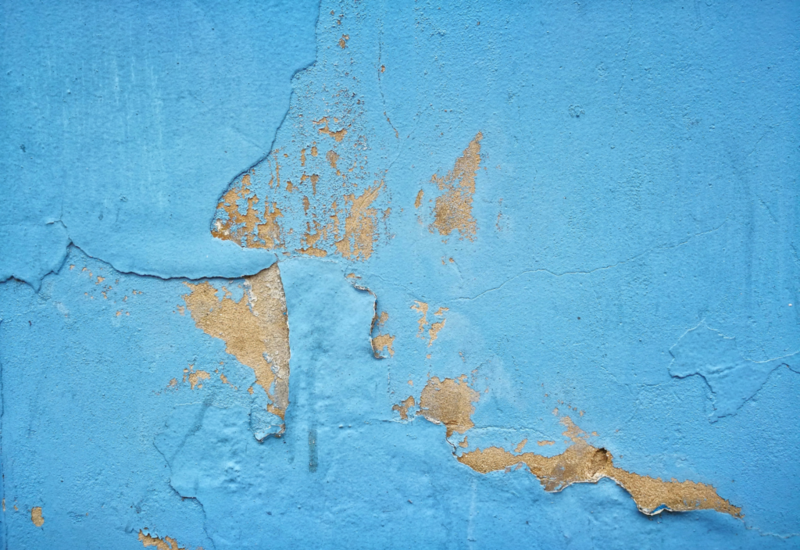 Our damp sensor units monitor the level of dampness in a property remotely by testing the thermal conductivity of the surface of an internal wall and sending that data over a Low Power Wide Area Network (LPWAN) to a permission based, analytics and dashboard reporting solution. Using the dashboard, landlords are alerted to any potential damp related issues before they impact on the integrity of the property or become a health risk for their tenants. The alerts provide landlords with the information they need to be able to investigate further and take cost effective, preemptive maintenance to resolve issues before they become an expensive problem. 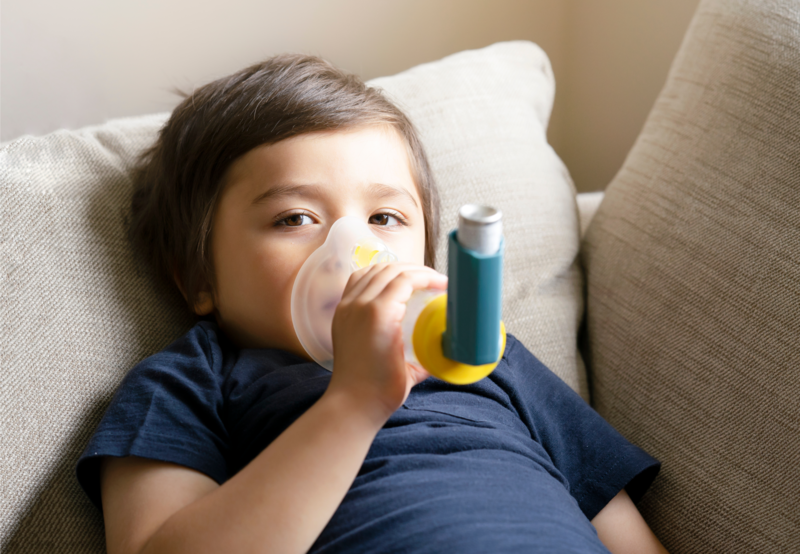 Damp and poor air quality - high humidity and condensation - in the home has been directly linked to respiratory problems, like asthma, especially in children. By being able to remotely monitor air quality regularly over time, you can help improve the health of your tenants as well as prevent environmental damage to your buildings. You also remove the reliance on tenants to raise issues which could - if gone unreported - become harder and more expensive to fix. 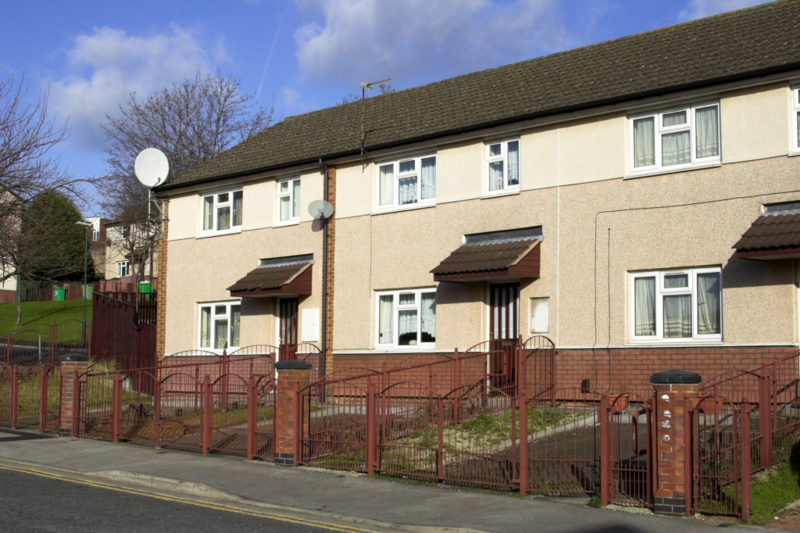 It can also highlight problems with heating systems or where help could be given to tenants living in fuel poverty.